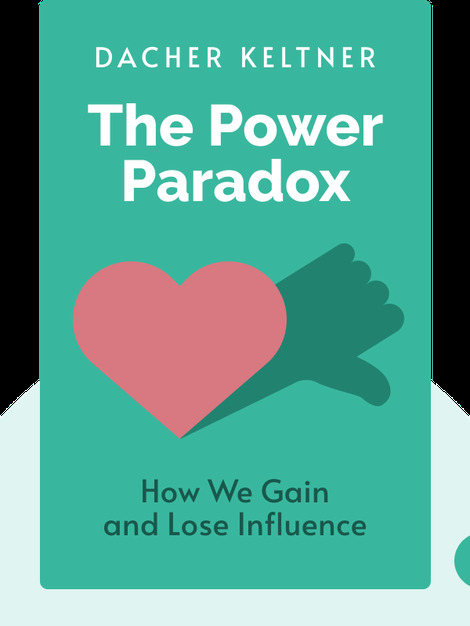 The Power Paradox (2016) draws on a wealth of data from numerous social-science studies over the past 20 years to explore the dynamics of power. 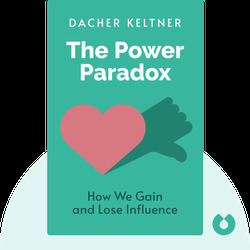 Dr. Dacher Keltner gets to the bottom of what power means in everyday life, discusses why so many people lose and abuse their power and explains how it can be used to make the world a better place. Dacher Keltner is a professor of psychology at the University of California, Berkeley. Over the course of his career, he has published over 190 articles in publications such as the New York Times and the Wall Street Journal. He is also the author of multiple best-selling books, including Born to Be Good: The Science of a Meaningful Life and The Compassionate Instinct.